Message from the President – KONISHIYASU Ltd.
Konishiyasu Co., Ltd. was founded in 1828 by Yasubei Konishi in Nihombashi area as “Konishi Yasubei Shoten”, a wholesaler of drugs and dyes. He was a descendant of Yukinaga Konishi, who was a famous business talented “Daimyo” lived in Azuchi Momoyama era (1573-1603). After the Meiji Restoration, Konishiyasu began importing and selling chemicals from overseas, while participating in the establishment of domestic chemical factories, paper mills, banks and other enterprises. 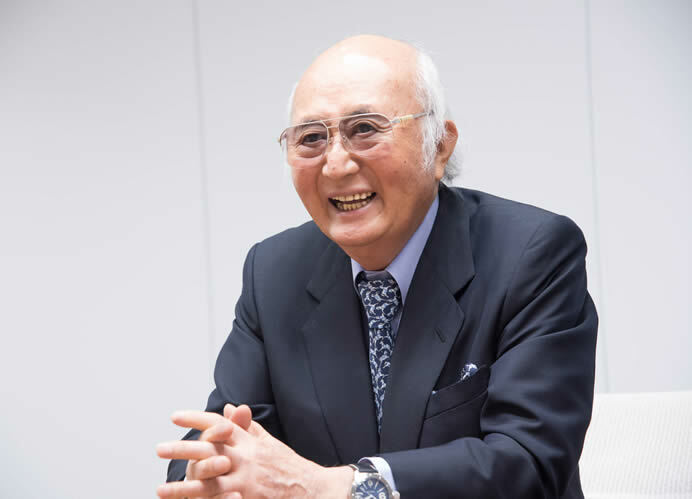 No time or effort was ever spared in the quest to help forward Japan’s economic growth and progress, and Konishiyasu has continued to walk the front line in the chemical industries as a leading trading company. On November 15th, 1921 Konishiyasu was reorganized into the incorporated entity Yasubei Konishi & Co., Ltd. The Company subsequently assumed its present name, Konishiyasu Co., Ltd. in 1971.
as the Company emblem (called “Kanekuroboshi” means to be “first of all things”) having been succeeded since the early days. 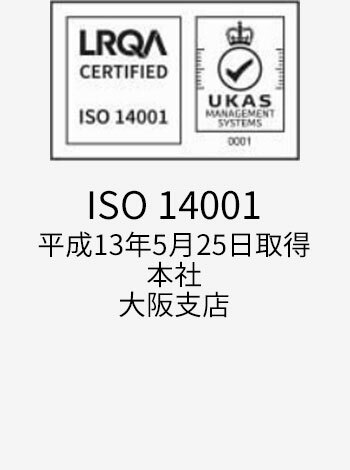 With the trust cultivated in the long history of 190 years and the credibility ahead of it, the Company must be fully resposible through daily activities to regulatory compliance and preservation of the global environment utilizing Internal Control Office, Global Environment Office and Security Trade Control Office. We aspire to becoming the No.1 chemical oriented trading firm in the world, being specialized in basic chemicals, to begin with, information and communication related raw materials, pharmaceutical and agricultural chemicals and so on. We are now making particularly keen use of our local subsidiaries in Singapore, Malaysia, Thailand and Shanghai and a sales branch in Taiwan, in placing the focus of operations on the Asia region. We strive at all the times to play an essential role in the ever-evolving business environment. In addition, from the standpoint of Vice Chairman of Kanto Soda Sale Association, and Chairman of Eastern Sulfuric Acid Sale Association and others, we are determined to contribute to each industry and work very hard for further development and growth of the chemical industry. I am looking forward to your warmhearted support and encouragement for our Company as well in the future. 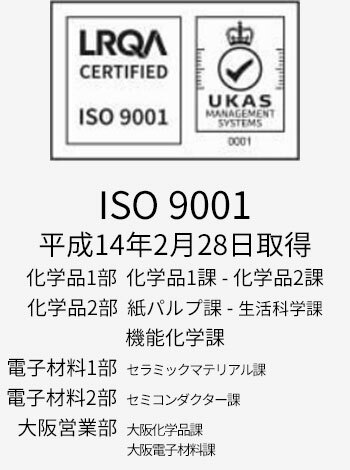 Copyright(C)KONISHIYASU Co., Ltd. All Rights Reserved.